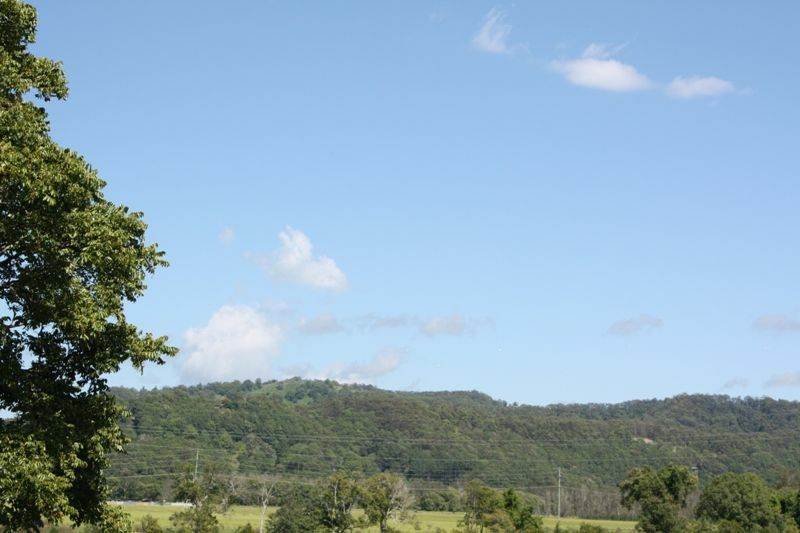 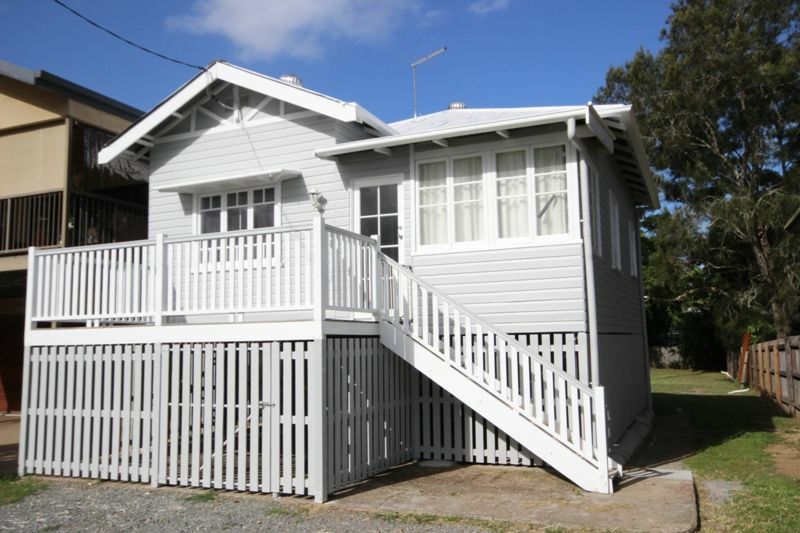 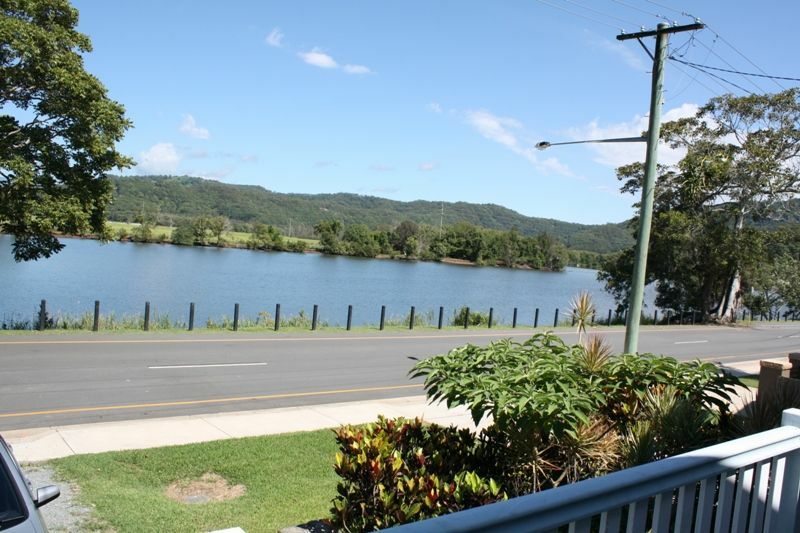 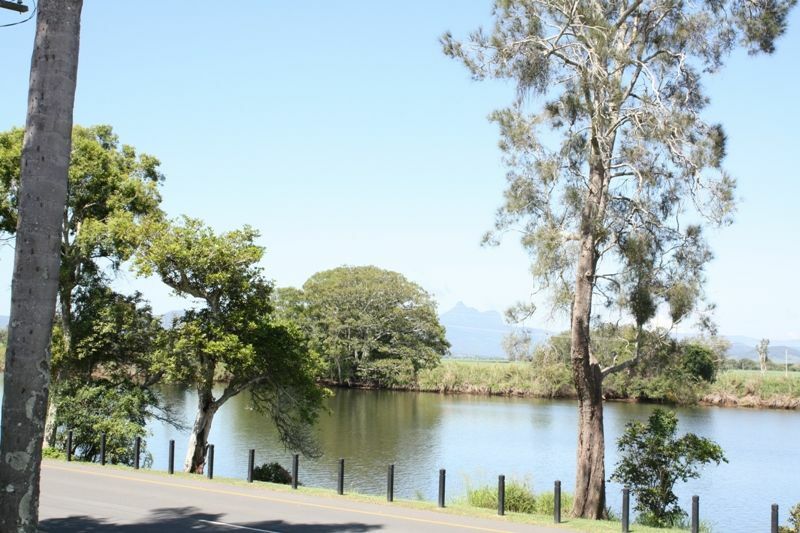 Positioned in the heritage village of Tumbulgum just a short drive to Tweed Heads & Murwillumbah, this beautiful riverside village offers the perfect family lifestyle. 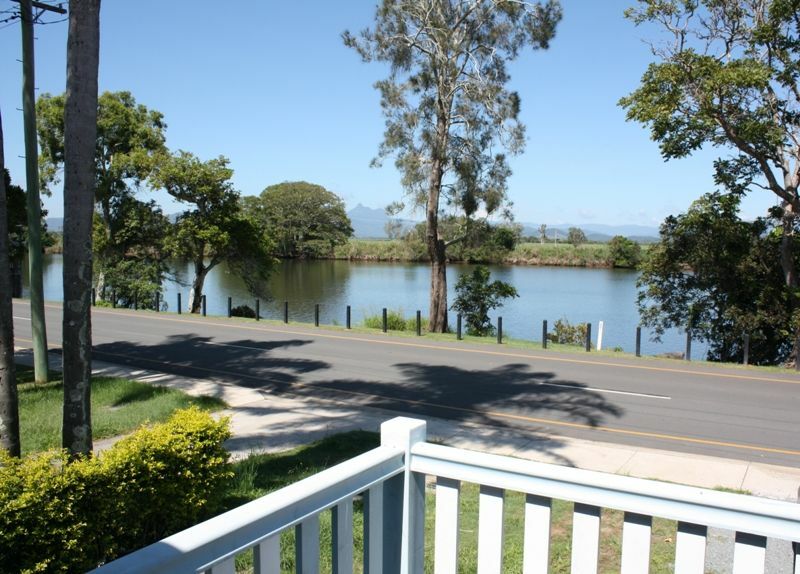 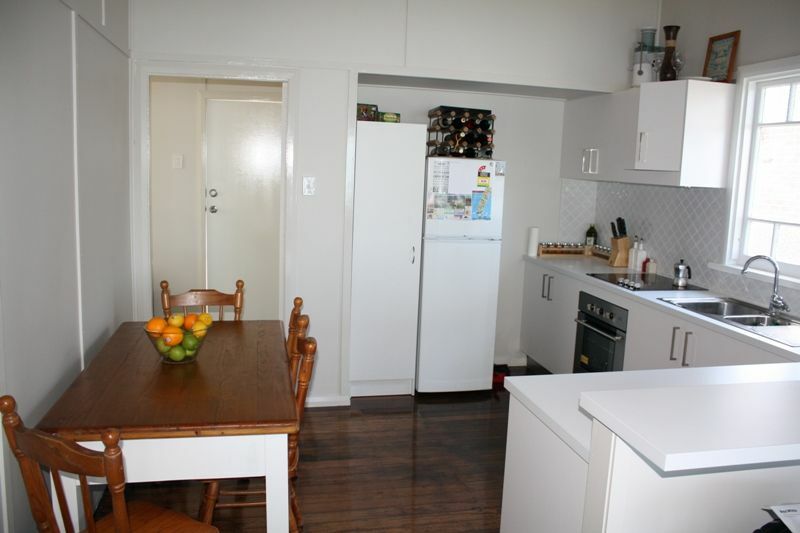 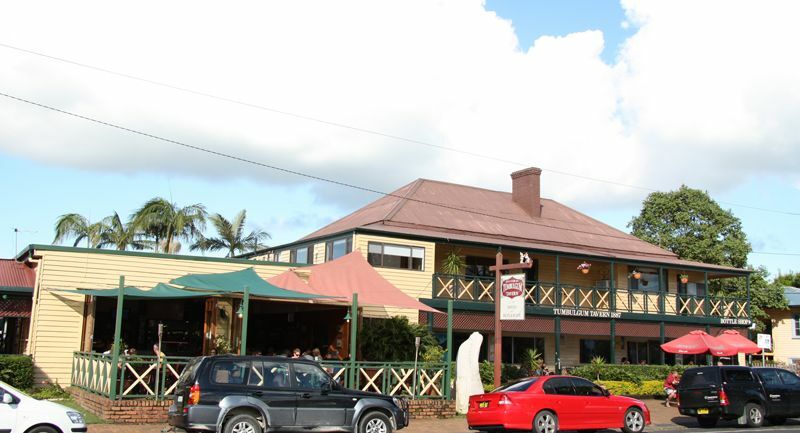 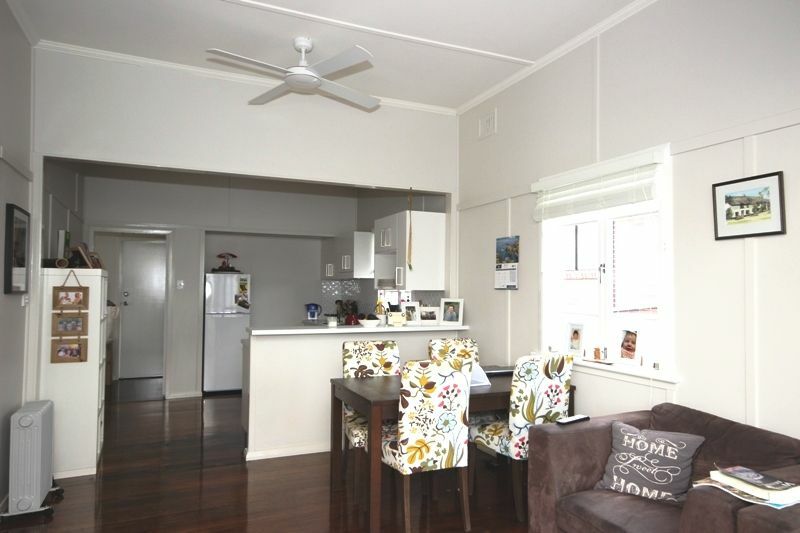 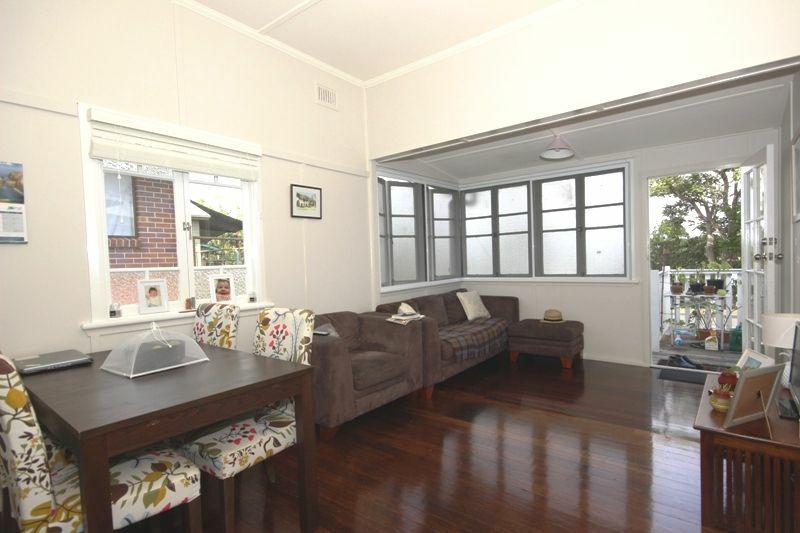 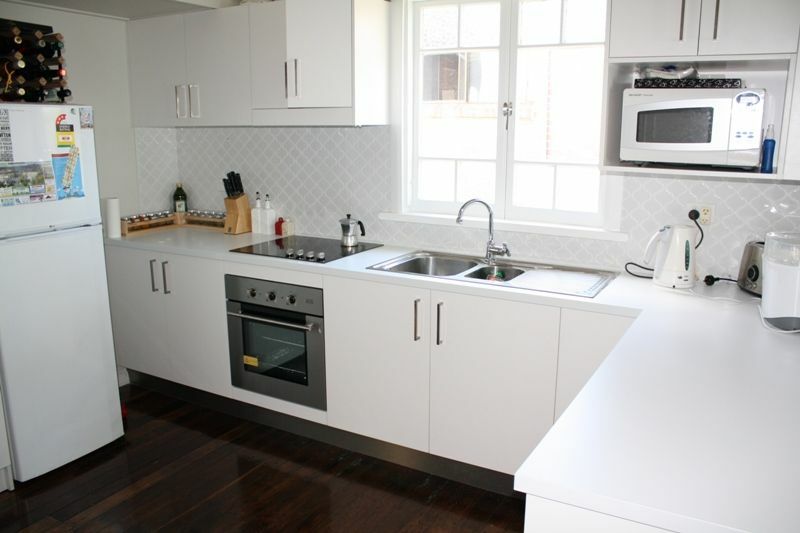 Just a short stroll to the famous Tumbulgum Tavern, local shops & cafe’s. 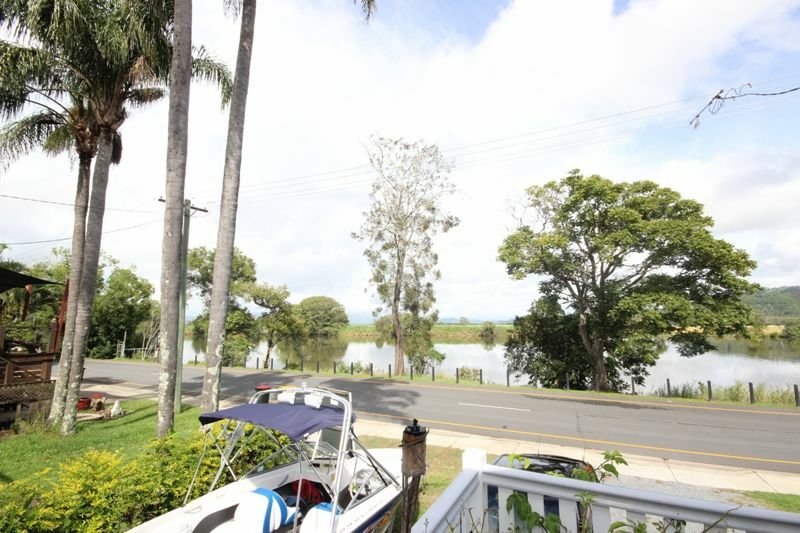 A picturesque village with water sports at your doorstep.